In 180 paces (we counted), you can traverse the nucleus of Kittery’s snug Foreside district, passing eight restaurants, a whole-animal butcher, an import market of Euro delicacies, a dim craft-cocktail bar, and a coffee shop with the best vibe (and crullers) for 50 miles in any direction. Crown the holiday table with a rich and savory roast duck. The ultimate list of places that serve lobster rolls in Maine! Here are five choices near Bar Harbor. 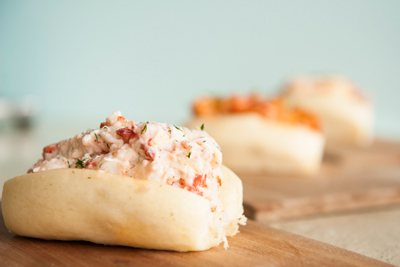 The ultimate list of places that serve lobster rolls in Maine! Here are five “Editors’ Picks” for lobster rolls near Ogunquit.